How Far is Marvels Omkara? 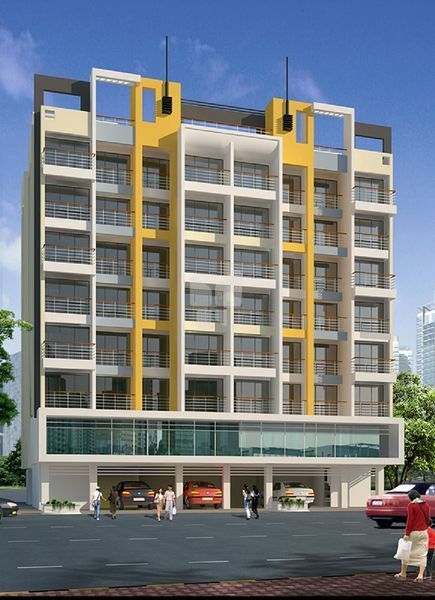 Marvels Omkara is one of the popular residential developments in Kalamboli, neighborhood of Navi Mumbai. It is among the completed projects of Marvels Group. It has lavish yet thoughtfully designed residences. 24" x 24" Joint Free Tiles. Concealed copper wiring with modular switches. Concealed plumbing with quality fittings. windows & W.C.bath door. Backlite door shutter for W.C. and bath. Oil bound distemper for inside.